You can purchase the themes on Bootstrap Themes via any major credit/debit card (via Stripe) or with your Paypal account. We don't support cryptocurrencies or invoicing at this time. 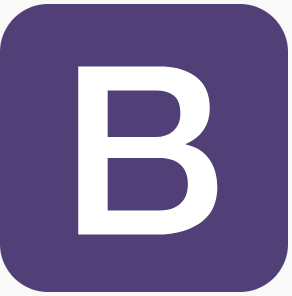 What version of Bootstrap are the themes built on?